The rise of the private rental market over the last few years has been clear for all to see as the numbers of tenants, rental properties, landlords and letting agents continue to rise. 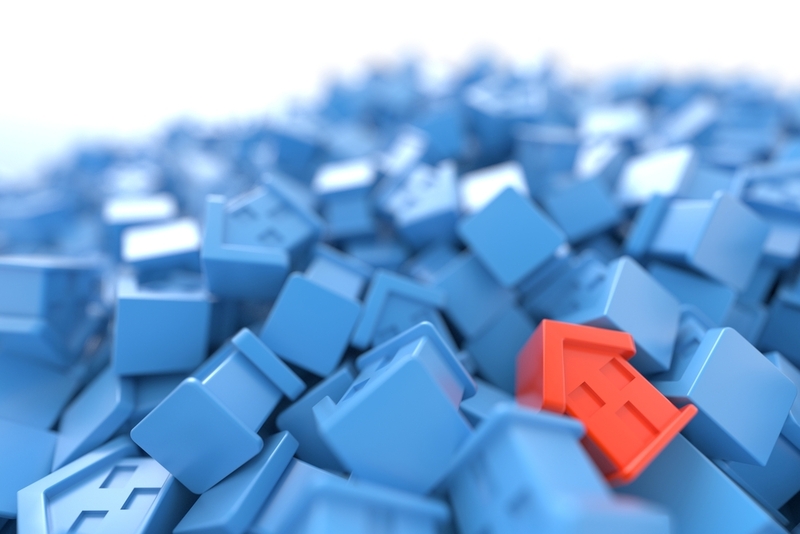 This shift towards renting has admittedly brought its own problems for agents and landlords. Increased government scrutiny has led to a more regulated sector with more legal compliance obligations for those letting property than ever before. However, a more professional sector has its own merits and the overall intention to rid the industry of a minority of rogue landlords and agents remains worthwhile. The signs for the rental market in 2019 are positive, with demand for housing from private tenants expected to remain high and rental growth expected to be steady. But what can we learn from the past to help inform us in the future? The government has recently published its annual English Housing Survey (EHS) for the period covering 2017-18. The EHS revealed that in 2017-18, 14.8 million (64%) of the estimated 23.2 million total English households were owner occupiers. When it comes to private rentals, meanwhile, there were some 4.5 million households (19%). The private rental sector (PRS) has hovered around the 19/20% of households mark since 2013-14 but has doubled in size since 2002. During the 1980s and 1990s, the proportion of households in the PRS was steady at around 10%. The makeup of the PRS has been evolving rapidly in recent years, with more families and older renters entering the sector. This is due to a combination of factors including rising housing standards, house buying affordability issues and appreciation of the flexibility renting offers. According to the latest EHS, the number of 35-44-year-olds privately renting more than doubled from 13% in 2007-08 to 28% a decade later. What’s more, during the same period approximately 795,000 households with dependent children entered the PRS. For many years renting has been seen as the preserve of younger generations saving for their first home, but this now seems to be changing. That said, the under-35s continue to dominate the sector with 28% of households in this age bracket privately renting in 2017-18, up from 13% ten years previously. For a few years now, the PRS has represented the largest housing tenure in the capital and the EHS reveals that in 2017-18 it accounted for 28% of households (up from 19% in 2007-08). The proportion of owner occupiers has been declining over the same period, with just 27% of households recognised as mortgagors, down from 34% a decade ago. Outside of the capital, the PRS now represents 18% of all households, up from 10% in 2007-08. The number of owner occupiers outside of London has also fallen, although not to such a low level (30% in 2017-18, down from 38% in 2007-08). Is there a need for mandatory longer tenancies? The government’s plans to introduce mandatory three-year minimum tenancies as standard have been well-documented. However, the EHS raises the question as to whether it’s a necessary measure. The survey shows that the average length of a residency in the PRS was 4.1 years in 2017-18. It also reveals that some 49% of tenants have lived in the PRS for less than five years, while 25% have been renting for between five and nine years and 26% have been residing in the private sector for over a decade. The greatest number of household moves within, into or out of a sector in 2017-18 was recorded in the PRS, demonstrating why the market is so fast-moving. In total, some 860,000 households moved from one private rental property to another and 219,000 new households were created. There were 153,000 moves into the PRS, made up predominantly by owner occupiers (64%) while the vast majority (76%) of the 273,000 tenant households who moved out of the rental market bought their own property and became owner occupiers. As always, the EHS makes for a very interesting read – you can view the headline report in full here. It’s clear from the report that the PRS remains stable and continues to house more people from ranging demographics. There are numerous challenges for letting agents to face this year, not least the tenant fees ban and Brexit uncertainty, but there are still plenty of positives to take from the long-term growth of the sector.